Domino’s customers can now place and track orders via Google Assistant. 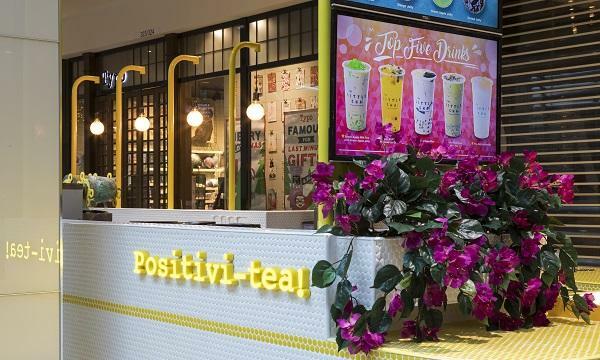 Last year, the company launched ordering via Amazon Alexa to offer a similar service, making it the only QSR in Australia to use voice technology for online ordering. Google Assistant is a voice-activated virtual helper that is available on over one billion devices, such as the Google Home smart speaker and compatible smartphones. 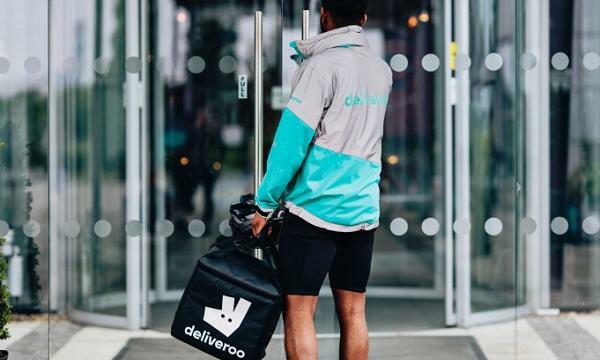 “Our online orders regularly exceed 70 per cent of network sales, with more than two million pizzas and sides ordered online every week – so it’s important that we continue to innovate in this space,” Domino’s Group Chief Digital and Technology Officer Michael Gillespie explained. Gillespie added that the pizza chain is committed to leading the internet of food through investing in new and emerging technology. 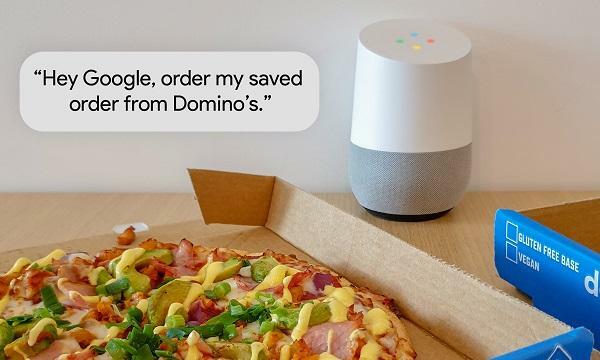 Through the collaboration, Domino’s now allows customers to save their last order or their favourite order via voice activation through their Google Assistant. “Simply set up a Domino’s account if you don’t already have one, place an order and specify your preferred payment so that you can save your order and place it via your Google Assistant the next time,” Gillespie said.